In relation to belief in God, the late Christopher Hitchens wrote: “What can be asserted without evidence can be dismissed without evidence”, an aphorism that has become known as ‘Hitchens’ razor’. His point was that since assertions about God are unsupported by evidence, then those assertions can, and should, be dismissed. His argument assumes there is no evidence for God. Since God is invisible, we cannot just look into space and see Him there, so it seems at first glance Hitchens is on safe ground. But if God had revealed himself to mankind in a way that His personality, i.e. His way of being a person, was unmistakably clear, then that revelation, that communication, is evidence for the Communicator. This is the witness of apostles and early Christians, recorded, preserved and believed on down the centuries, that Jesus is the Word of God, the communication of God, God with us. 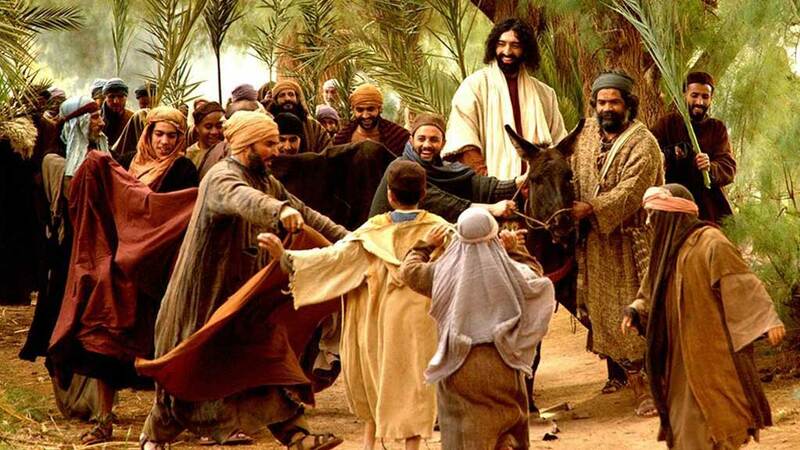 The events of the last week of his earthly life are recorded in some detail in the Gospels. Over the next few days we will review some of what the Gospels recorded about these last days and consider the implications of the events that happened in Jerusalem nearly 2000 years ago. 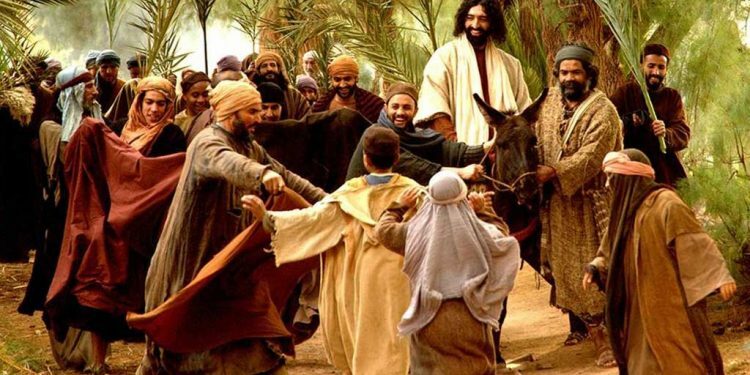 On this day the people expressed their expectations that Jesus was their King, the one who had come from God, and was even divine – God in human form. But, what would He do? Free them from Roman rule? Make Israel great again? He immediately challenges these expectations about what He would do. He has a very different purpose, one that would transform our understanding of both who God is and who we are being called to be, and the reason why God created the Universe.